The 6th edition of the Lubumbashi Biennale will be held in the Fall of 2019 under the artistic direction of Sandrine Colard (Belgium/USA). 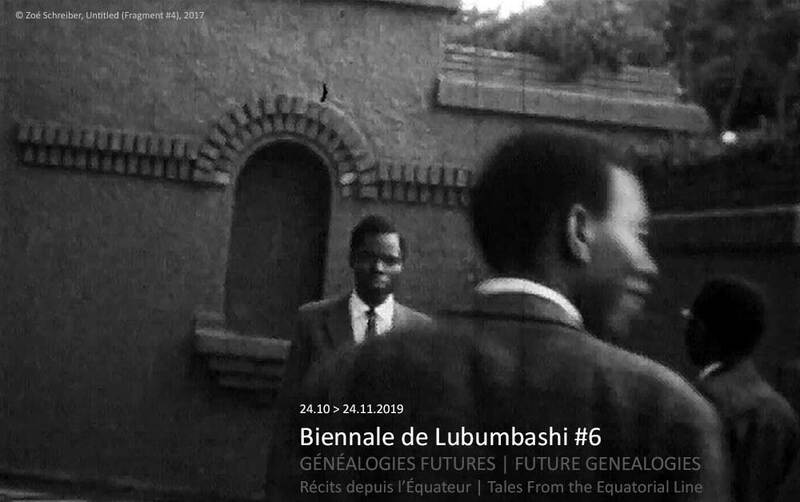 Founded in 2008 at the initiative of Picha Association – “image” in Swahili – the Biennale explores the contemporary creation of the artistic scene in the Democratic Republic of Congo and in the world. It is today one of the most dynamic and experimental artistic events on the African continent.